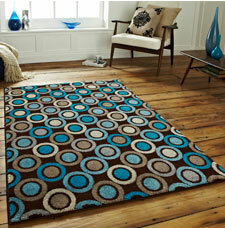 Matrix Art is a contemporary budget rugs collection characterized by its multitude of vibrant colours. The rugs feature a high density pile that is soft to the touch and is also highly durable. In addition, the Matrix Art rugs are easy to clean, and are offered at excellent value.